Afc Quickies Video Edition-Teaser Trailer For AFC Gaming Zone Part 1!!!! Here is just the first part of a small teaser trailer for the newest segment of AFC entitled the AFC Gaming Zone. More information will be available in part two of the trailer which will be posted tomorrow. Keep in mind that if you have suggestions for games that I should check out for this segment, please drop us a line at our new e-mail address (afcgamingzone@gmail.com). I will have more information about how you can send in your suggestions in a separate video. So until tomorrow, remember that there is a ton of great anime, manga and video games out there. All you have to do is find them. Ltrs. Afc Coming Attractions-New Segment and Game Review!!!! Well summer is almost officially upon us, and with that we will have tons of anime, manga and games to catch up upon. And speaking of games, I am going to be launching a new segment this summer entitled The AFC Gaming Zone. This segment will focus on what is going on with the gaming industry along with reviews, commentaries and game play footage of classic and current game series for old school and current generation consoles. 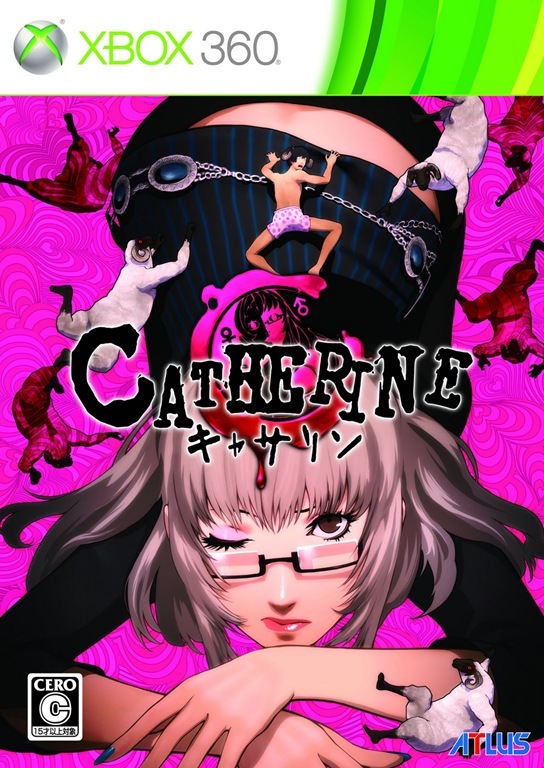 And to kick things off in the right direction, I am going to be playing a very interesting puzzle/action game entitled Catherine. You can watch the official trailer above to see why I have selected this for my first playing. I just pre-ordered the game on Amazon and now all I need is an Xbox 360 and I will be all set to go. BTW, if you would like some information about the game, check out the links at the end of the post. Keep in mind that this is going to be a part of Big Otaku Summer series, I will have more details on that later on this week. So until then, remember that there is a ton of great anime and manga out there. All you have to do is find it. Ltrs. 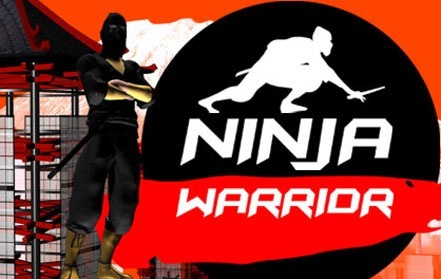 Anime Remix-Ninja Warrior Birthday Party!!!! Well have I got a special treat for Anime Remix this week. well then this video is for you. possible to run the course on your actual birthday. Enjoy the video everyone and I will catch ya guys later. Ltrs. A little behind the scenes look at how they managed to pull this off!!!!! Afc Quickies-The World Is NOT Coming To An End!!!!! So Get Over It Already!!!!! I’m going to keep this post short and sweet!!!! 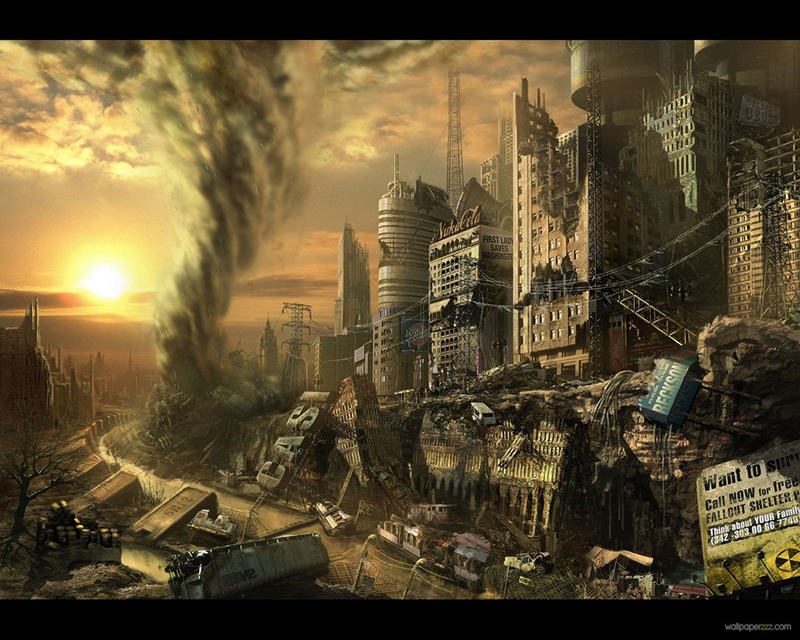 It is now 8:10 PM Eastern Standard Time, we have been hearing for days now that today the world was going to come to an end. Well folks, were eighteen hours into this day and so far nothing has happened. So what does this mean, let me just put this in plain English. THE WORLD IS NOT COMING TO AN END PEOPLE!!!!!! So for those of you who still think the world is going to end in the next four hours, let me give you something to look at for your remaining time on this earth!!!!! Misc Stuff-Anime Full Circle Reaches 50,000 Visitors!!!!!! PARTY TIME!!!!!! “Celebrate good times, come on!!!!!!! It’s a celebration” (Music Stops Abruptly) OH S***, now I Kool and The Gang royalties for using that lyric from “Celebration”. Well there goes the budget for the remainder of the year LOL!!!!! But anyway, as you may or may not have noticed, our visitor counter has finally reached the 50,000 visitor milestone!!!!! So this calls for a little celebration, so LETS PARTY!!!!! OK, maybe not like that, but I guess it works. Anyway, I just want to personally thank all you loyal readers and supporters out there for helping keep the site running strong for the last two and a half years. Everyday when I check the stats, I see that we are gaining new and new readers all the time. We are well over the hundred hits mark and we just recently reached over two hundred and fifty hits in one single day. This means that there are many of you out there who care about blogs that give a personal touch on the anime industry. Overall, I do keep the site interesting by brining you interesting features such as AFC Adults Only, Anime Remix and AFC First Looks just to name a few. I always like to come up with new ideas for the site and I can assure you guys that there is more coming down the pipeline as we speak. So once again, thank you all very much for your continued support for AFC, were only just getting this party started and who knows, maybe a few months from now we will reach 100,000 visitors. But that is a while away, so until next time, remember that there is a ton of great anime and manga out there. All you have to do is find it. Ltrs. How about a little milk with those marshmallows and strawberry jam!!!!! Yummo!!!! Anime Remix-Washu’s Lullaby (Happy Mothers Day From Anime Full Circle)!!!!! So I just wanted to take a moment to wish all you mothers out there a very happy mothers day. Hopefully you had a great day free from housework, changing diapers, and driving to soccer practice among other things your kids need. And to all you younger readers out there, I hope that you did something special for your mother today. She has taken a lot of her time to raise you, so you should at least do something nice in return. So to celebrate this very special occasion, I am going to share three special videos with you featuring one mother who wasn’t with her child from birth, but she still manages to care about her. 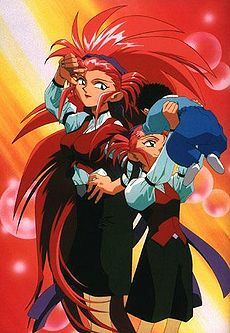 Of course I am referring to Ryoko’s mother, Washu Habuki!!!! Well start this tribute with a little back story. 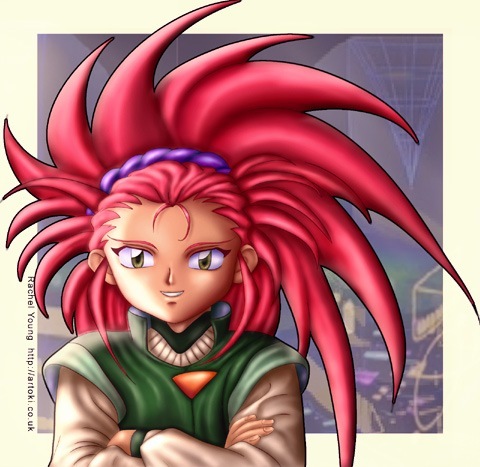 For those of you who have seen Tenchi Muyo Ryo-Oki, you know what I am referring to. But if not, take a look at this. 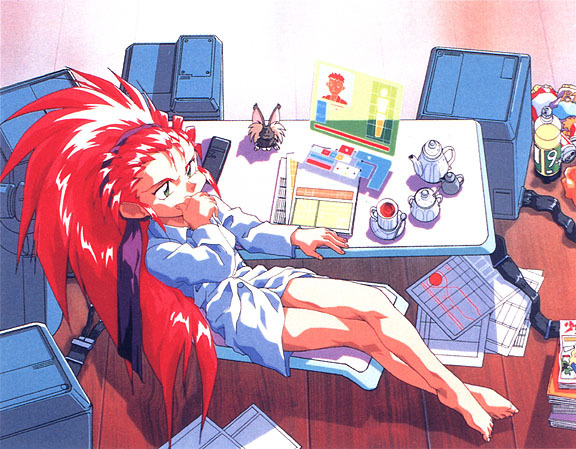 The next video features the song “Washu’s Lullaby” from the Tenchi Muyo Original Soundtrack. It is a really great song and it really tugs at the heart strings. Finally, we have a few clips featuring mother and daughter together!!!! Well, not exactly!!!! So I hope you enjoy this special tribute to one of anime’s greatest moms. So until next, happy mothers day and always remember that there is a ton of great anime and manga out there. All you have to do is find it. Ltrs. 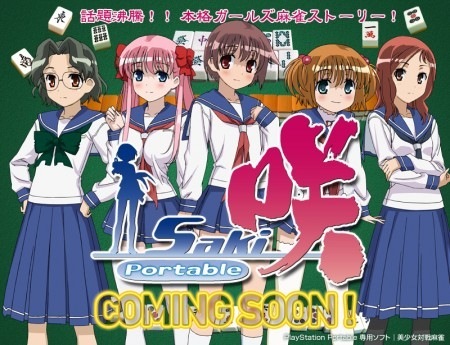 You are currently browsing the Anime Full Circle blog archives for May, 2011.